Microsoft Windows 8 is released with lots of new feature and improvements and one thing we like most in Windows 8 is the new windows 8 App store, from where you can download lots of free and paid Windows 8 App for your PC and tablet. 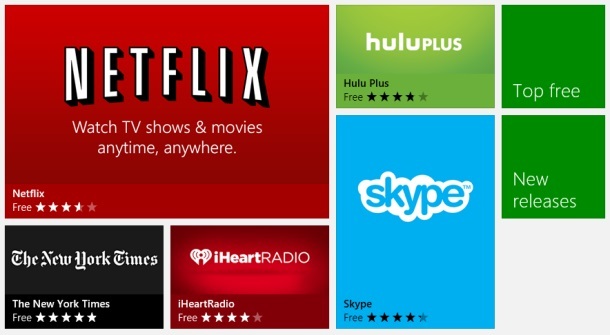 Windows 8 store is new and most of the new users are searching for some of the best app for the PC. So today we come up with the new list of Windows 8 Apps, all you have to do is login to your Outlook or Hotmail account and you can download all these app on your Windows PC, just like you do on smartphones and tablets. Today we picked up some of the best apps for Windows 8 PC, here we are going to present you a list of some of the best Have Windows 8 Apps. So check them out! 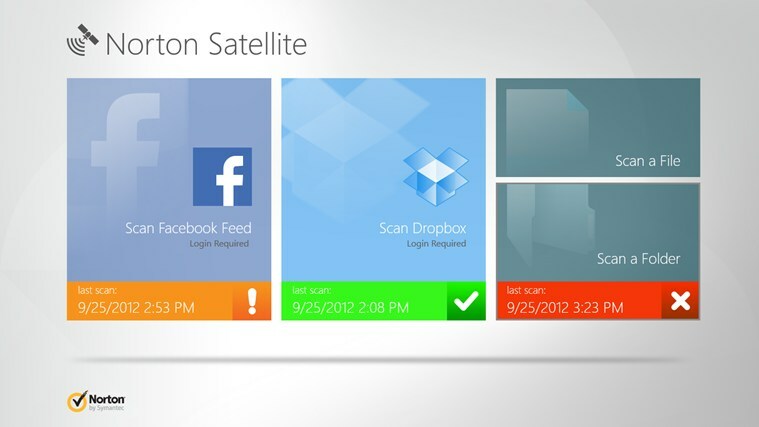 Must have for your Windows 8 PC, the app is designed for windows 8 PC, Norton Satellite makes socializing online safer by scanning your Facebook feed for malicious links, as well as your Dropbox and local PC for malaware. With this way you can secure your new Windows 8 PC with all the virus and malaware attack. 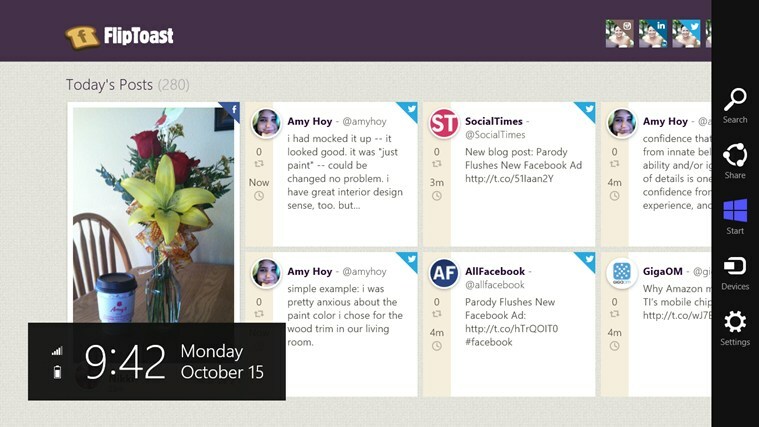 The App is totally free and you can get your own copy from the Windows 8 App store. 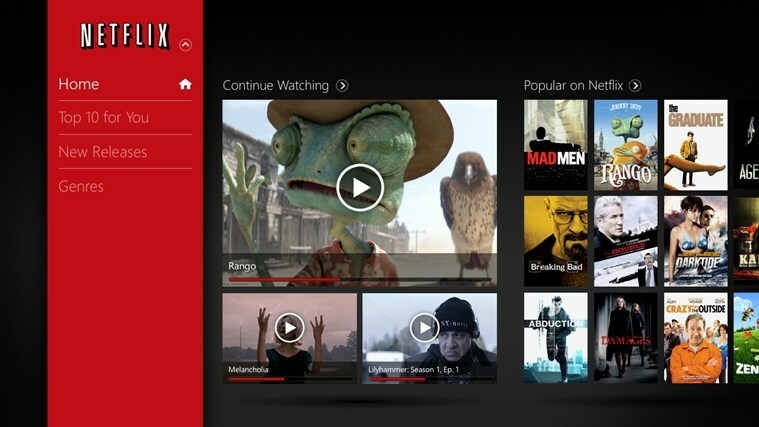 One of the best service for watching TV episodes and movies is now available for your Windows 8 PC. With this free app you can watch ton of movies and shows on your PC. All you need a netflix member account and you are ready to go. Also you can Rate your favorite shows and movies. These days most of are using social media account such as Facebook, Twitter, LinkedIn and Instagram. Now you can enjoy all these at one place with Flippost Windows 8 App. THe best part of the free app is that it lets you sign in to Instagram, Facebook, Twitter, and LinkedIn and displays updates for all of them at one place. So always stay up to date on the latest updates from your Facebook, Twitter, LinkedIn and Instagram accounts. 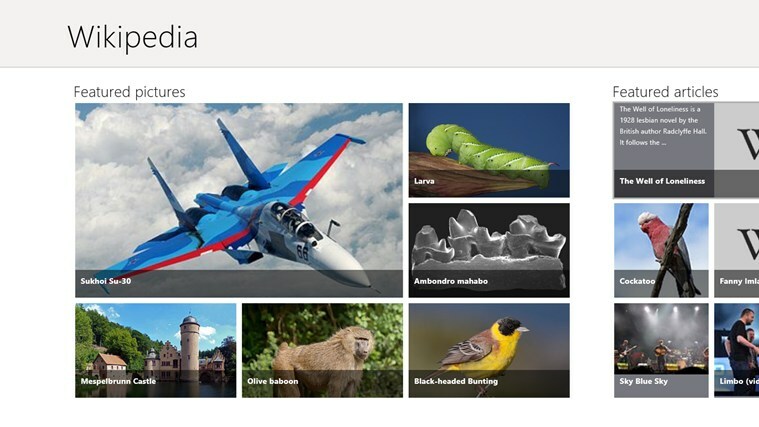 The famous Wikipedia App is also available in Windows 8 store. With the helps of this app you can access free encyclopedia containing more than 20 million articles in 280 languages. One of the must have for all windows 8 users. 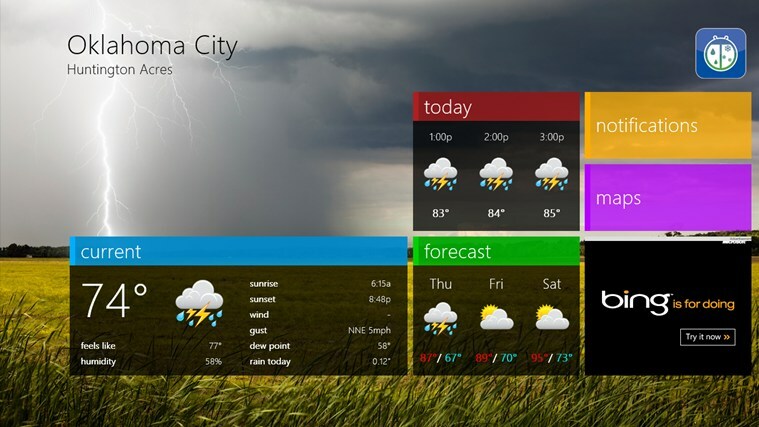 One of the popular Weather app is available in Windows 8 store, allows you to check out the weather information for neighborhood and global points. With this free app you can manage your saved locations and create multiple live tiles for your Metro desktop. Great collection of apps. I am missing pokki, metrotwit and some of my favorite Windows 8 apps. I haven’t tried Norton Satellite yet, but it seems like a good option for socially active people like me.